I stood in the checkout line at the grocery story as my almost 3 year old daughter and almost 5 year old son raced around the shopping cart and I was completely horrified. “Um… You card is declined, Ma’am,” the 18 year old cashier told me. Immediately, I could feel my face flush with embarrassment and I started sweating like it was 110 degrees. Frantically I began searching in my purse for any loose money, an old gift card, a different credit card (even though they were all maxed out.) I came up with nothing. I.was.mortified. I was the one in the checkout line holding everyone up. With no money for these groceries and two hungry kids. That inner girl ‘miss bossypants’ had a field day! “OMG look at you! You are so irresponsible! Everyone is looking at you! You can’t even buy groceries! You are such a loser!” Yeah, it was awesome. I couldn’t have hid my tears if I tried. $78.13 — That’s how much the grocery total was when my debit card was declined. My checking account had $-22.18 in it. I was newly divorced and my photography business was still getting off the ground so income wasn’t very consistent. 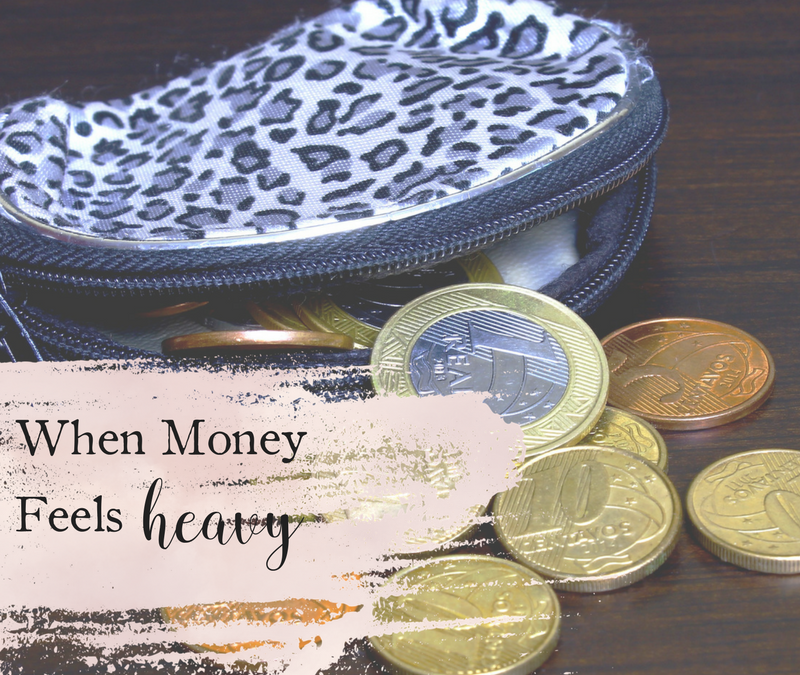 The truth is money was such an emotionally charged topic for me, I did what I could to avoid it at all costs — which often looked like not having enough in my accounts. There were lots of overdraft fees, late payments, finance charges, overwhelm, and more than anything, FEAR. I knew I had a business, and I knew I could get clients, but I didn’t have a steady paycheck every single week. (Nobody tells you that part of the entrepreneurial world when you first start!) I knew what I ‘thought’ I wanted and I really believed I was doing all the things ‘right’ to make the income I truly desired. The reality was, I had no idea what I was doing. A single Mom, two small kids, and ZERO understanding of my relationship with money. What I discovered pretty quickly is money is a powerful thing for A LOT OF US. The craziest part — the truth is we have adopted beliefs, habits and patterns from our social environments, family, friends, (pretty much anything in our experience) from such a young age, that by the time we are old enough to realize it, we have been living unconsciously and likely repeating those unhealthy ways all the while believing IT’S NORMAL! So that was the REAL beginning of digging in and peeling back the layers of my relationship with money. The pain was too much so I knew I needed to make a change. It felt a little bit like an onion you know; so many layers, so many pieces. But I have to say something unexpected happened for me. Once I started learning about it and that it was actually all in my control, the emotional pain, the shame and the fear started to dissipate. It was almost as if the stories in my imaginations were worse than what was really going on! If money feels heavy to you, I invite you to give yourself some grace and self compassion first, and then ask yourself, why are you so afraid of it? Is it the fear of the unknown? Is it the fear that you think you’re supposed to know all of this by now so who are you going to ask? Is it the exhaustion from trying to do all the things but nothing’s working and you feel like you’re completely tapped? Is it that you don’t even know where to start? I see you, sister. You are not alone. 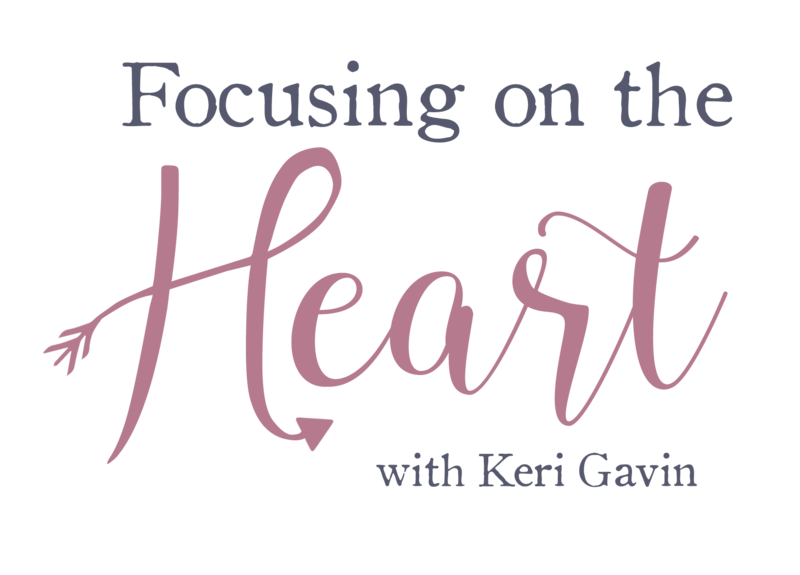 I have a knowingness in my heart that I am meant to support other women who are ready to take action and reprogram their brains for more money, clients, purpose and passion. I am meant for this work because I have walked through the fire, myself. Nothing changes until you call it what it is. There is so much waiting for you. This is one of the foundational pieces I help support by big hearted client’s with. Let’s connect. Schedule your free 15 minute call HERE.